Hotel Le Bayeux Bayeux, Hotel France. Limited Time Offer! Le Bayeux. 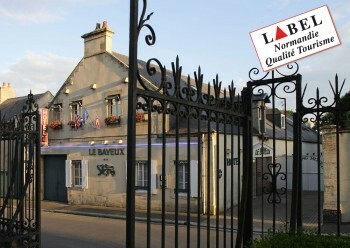 "Le Bayeux" is a 3-star hotel. 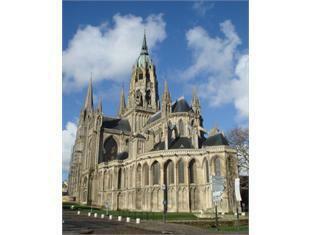 It is located in Bayeux. The accommodation consists of 0 room. For guests who appreciate taking part in some sports, this residence offers golf. Bikes can be rented. 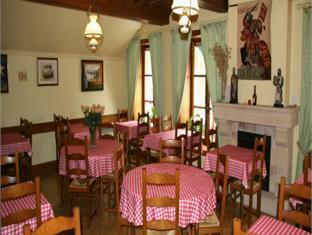 The onsite restaurant serves visitors a tasty dinner. 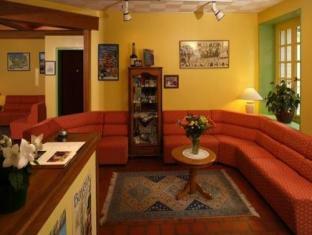 For a drink in the evening, you can visit the bar. In the morning, you can enjoy breakfast at the hotel. For those who need to keep track of their email, there is free of charge Internet access available. 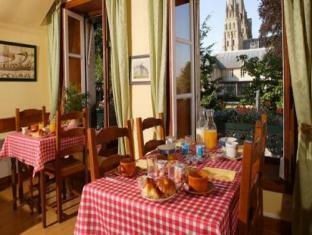 Hotel Le Bayeux is located on a quiet street in the historic centre of Bayeux, opposite the Baron Gerard Museum. It offers free Wi-Fi access and a warm welcome. + The staff was extremely friendly and responsive. 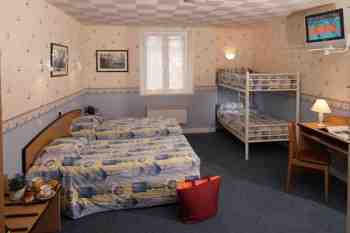 The rooms were a good value. The breakfast was fairly basic, but the food was fresh and the dining room was very pleasant. From the standpoint of the hotel's location in Bayeux, the location was excellent since a number of stores, cafes, and restaurants were within easy walking distance. + Its location was excellent, the staff was extremely friendly and helpful. The room was very good. + Great location and staff. Room was very spacious and clean. Enjoyed breakfast overlooking the cathedral. + Location was very good. Hotel was a clean, comfortable, and friendly environment. It has good beds. + The owner of the hotel makes the stay well worth the stay. She is very helpful, although her English is limited and indicates the points of interest upon your arrival. She has english speaking staff who are equally pleasant. The rooms were spotless, with obvious pride being taken by the owner. The 7 euro breakfast was well worth the price with the view from the window of Notre Dame being a bonus. 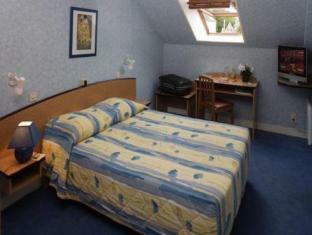 - visitors need to remember that the blinds for the rooms are located outside the window. + friendly and helpful owner makes this a great place!! !